Together with colorectal surgeon David Zimmerman, MD, PhD, FEBS, I’m exploring the world of fistula surgery. 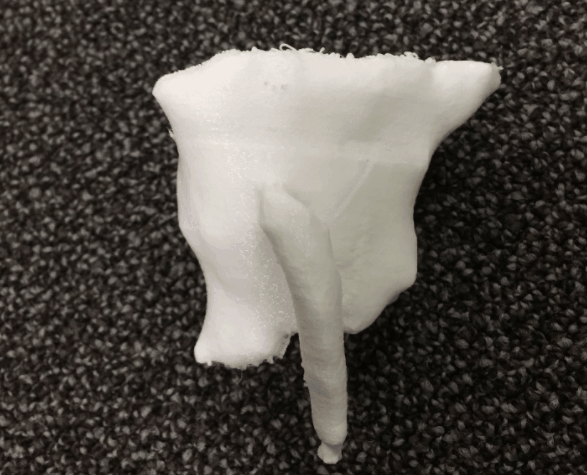 We just printed our first and second fistula to investigate the benefits of this type of 3D printing. Thank you for the information.My friend has undergone fistulotomy and was done by colorectal surgeons in Sydney and the work was perfect and she was completely okay. Is it possible to have an explanation of the steps taken to get from scan to printed model?